Could your band end up performing for TT fans later this year? 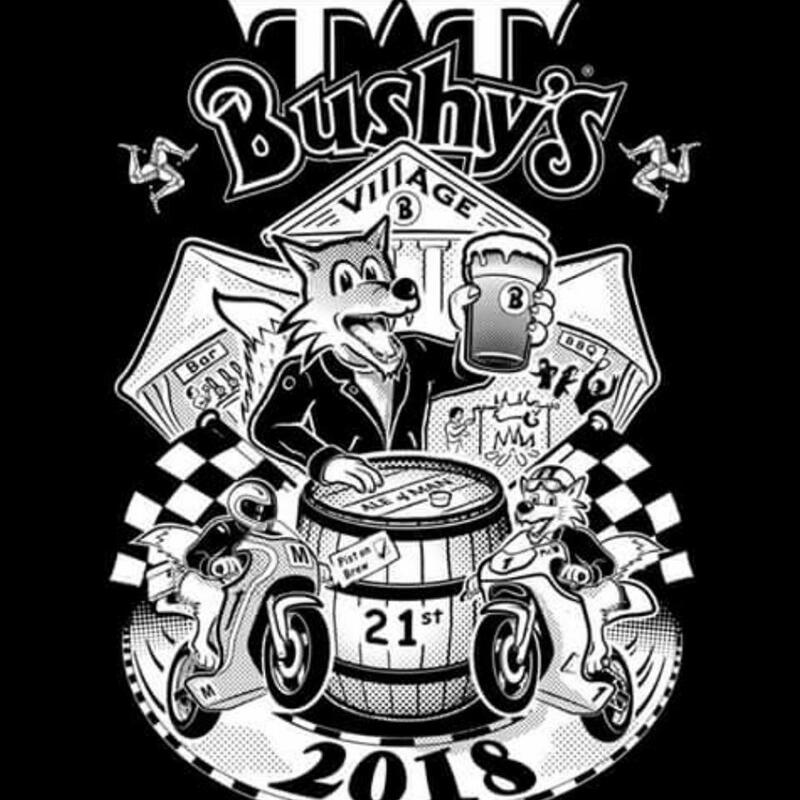 Bushy's is looking for bands to perform at its TT village during the motorbike festival. On social media the brewery says 'one or two' groups from last year will be back 'by popular demand'. It added if you're interested, to follow the application instructions on its Facebook page.